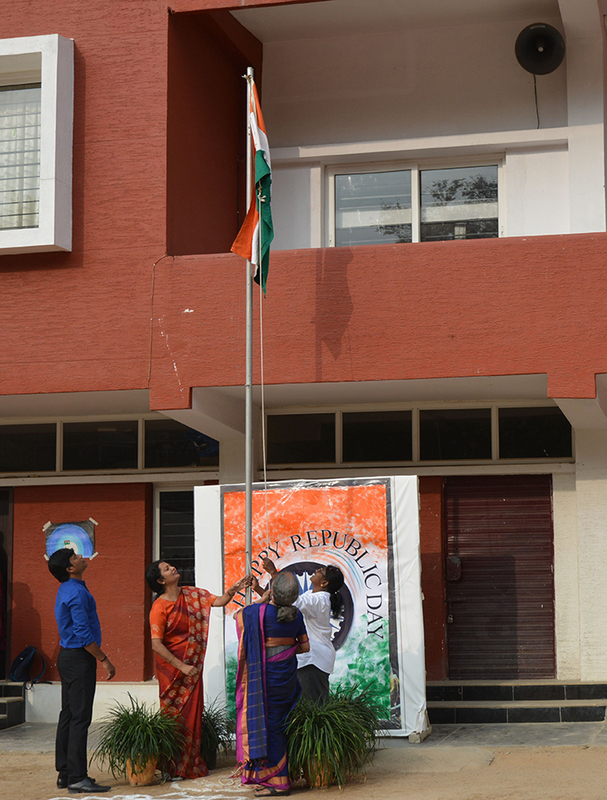 The 26th of January, 2019 was the day when the Declaration of Independence was passed. 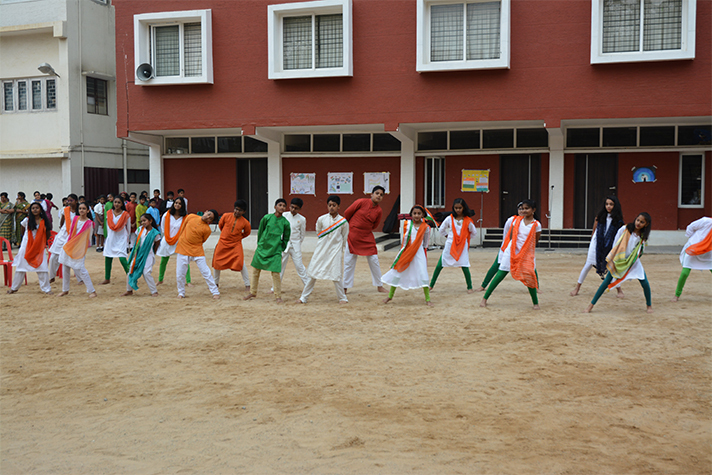 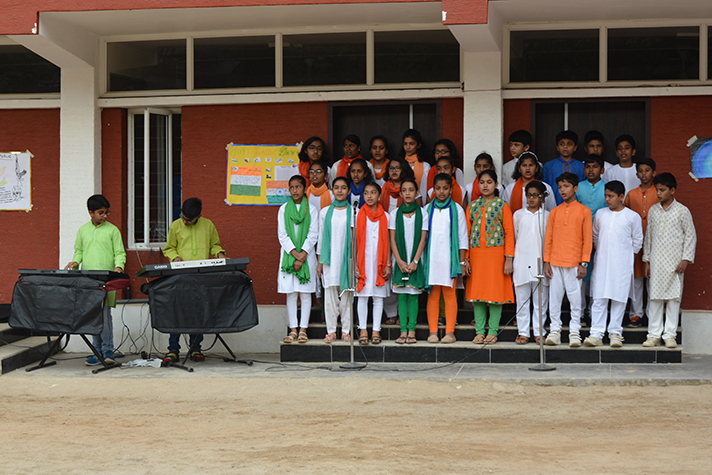 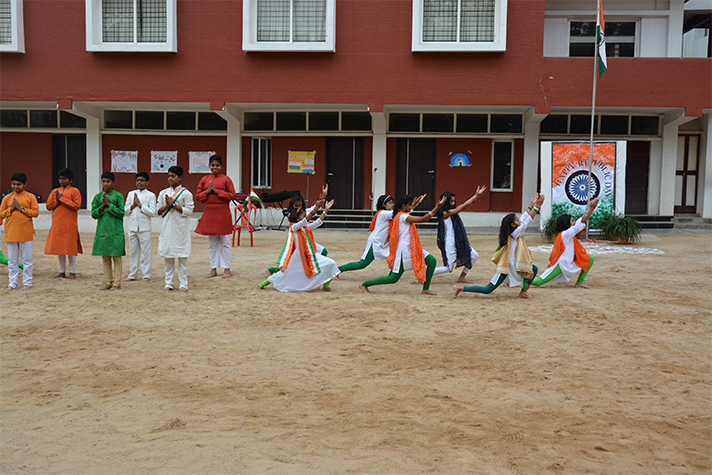 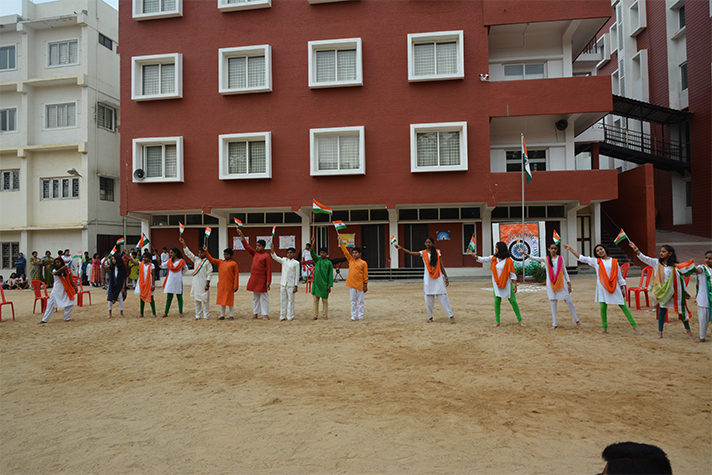 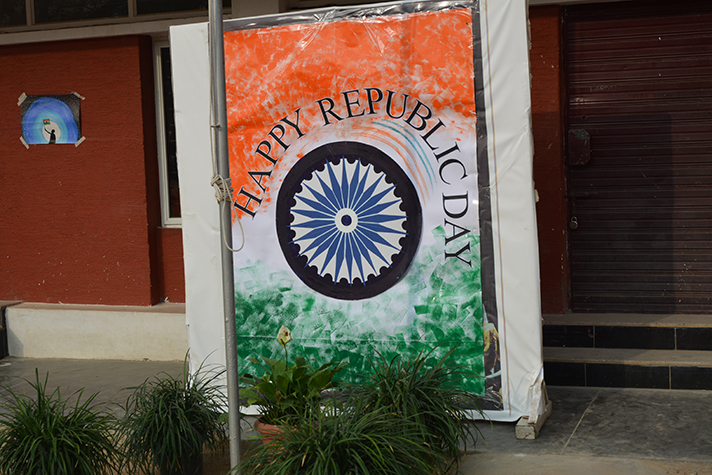 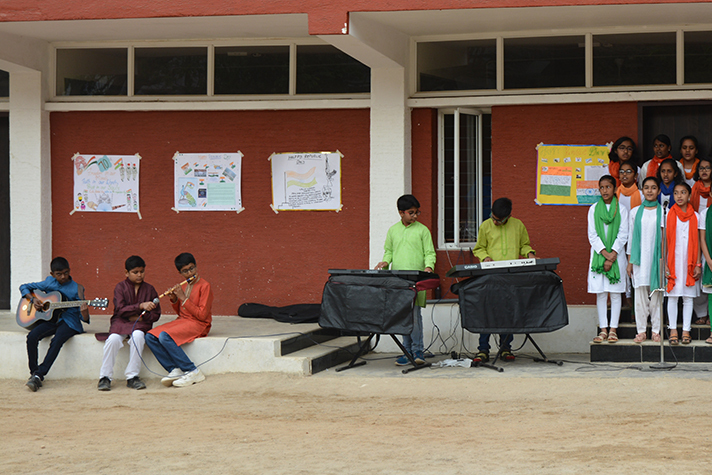 The 70th Republic Day was celebrated in an atmosphere of patriotism on the tastefully decorated school grounds. 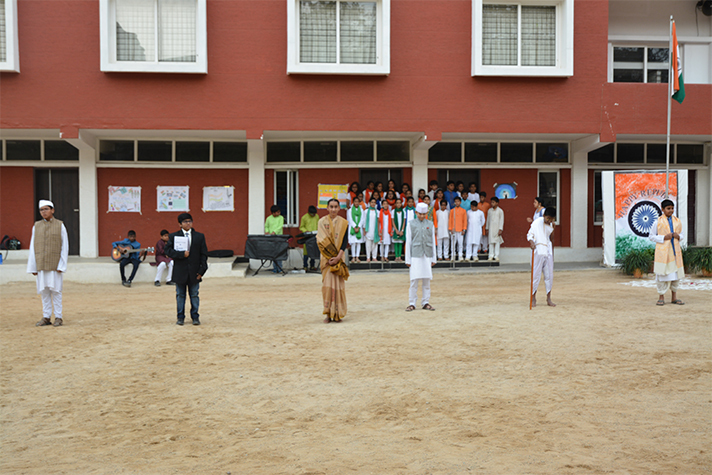 Beginning with the customary flag hoisting followed by the National Anthem, the hour long program saw creative performances of skits, songs and dances. 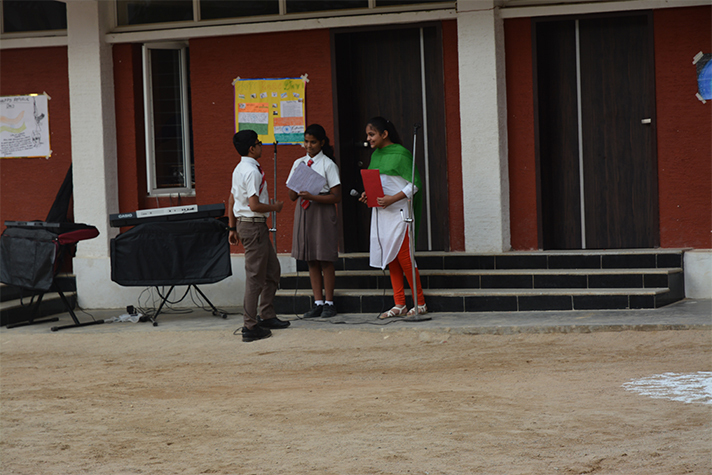 Adding essence were speeches in different languages and an interesting quiz that saw enthusiastic participation from the student audience.